Fans of the Audi Q2 expecting the SUV to launch in India are in for disappointment as the luxury car maker has no immediate plans to bring the model to India, IndianAutosBlog learns. The MQB-based Audi Q2 has too low a demand to justify local assembly at the moment, sources say. 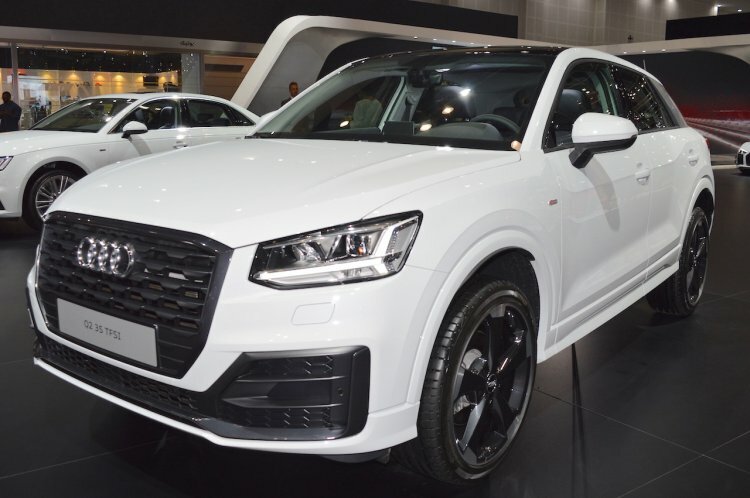 The Audi Q2 project has too low a demand for local assembly to be viable, and importing it through the CBU route will drive up costs so much that the larger Q3 would be less expensive, IAB learns. 2019 will see Audi introduce new volume products in the market, but the Q2 is certainly not one of them, IndianAutosBlog can confirm. Of importance right now to Audi is to launch their sedan flagship, the new Audi A8; the current model is too long in the tooth and rivals Mercedes and BMW's offerings are comparatively fresh. Audi India will also launch the second generation Audi Q3 next year, helping it gain some market share in the entry level luxury SUV segment. It also has the mildly refreshed A4 waiting on the wings. Other Audi products India will see include the 2018 Audi A6, and the all new Audi Q8 which was confirmed by Audi India Head Rahil Ansari, and is expected sometime next year. Ansari said (in an interview with the Economic Times in April this year) that the brand will be launching products in the volume segment, below the A3 and Q3, to gain customer base, but it appears the Q2 is not one of them. One of the reason for holding off the Q2 for the Indian market could be due to its limited back seat space, which will not be received well in a market like India where a chunk of buyers will be chauffeur driven. A solution may exist in the form of a long wheelbase variant, which Audi just announced for the Chinese market. 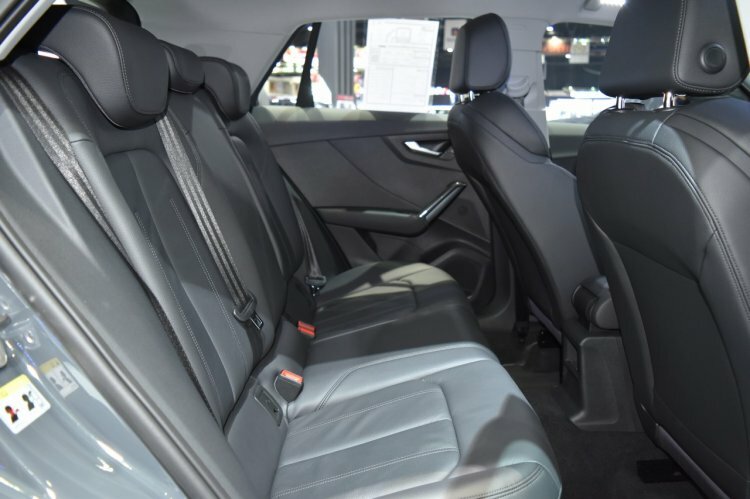 Called the Q2 L, it features a 38 mm longer body than the standard model, and a 33 mm longer wheelbase which enhances rear seat space. However, even here, the problem lies in demand as Audi will have to invest a lot of R&D to tailor a long wheelbase version in right hand drive configuration (the China-only model will be left hand drive), and that spending will not happen if the company senses that customer reception will be poor. The Q2's hatchback-size rear legroom may not go down well with Indian crossover-SUV buyers who look for rear seat comfort. However, Audi India could look at its smallest member, the A1 Sportback, to increase its reach in India. Speaking to IndianAutosBlog previously, Ansari stated that the market was not mature for the A1 earlier, but is heading in that direction. Also, the Indian government could very soon allow auto makers to import up to 2,500 units annually without homologation. "We have opportunities starting from the A1, going up to more engines of A8, more engines of A7, there are a lot of opportunities...A1 would be a potential car, yes", Ansari stated when asked how the company would leverage this.